Chlorine, CYA (cyanuric acid/stabilizer), pH, Alkalinity, Calcium Hardness, and Metals (iron and copper) and names of any algaecides you may have used along with clarifiers, phosphate removers, and/or flocs. You can also include the kind of filter you have along with the type of pool and gallons. It makes troubleshooting much easier and the process of clearing up your pool will go much faster. Green/cloudy water is a symptom of the problem, not the problem itself. You can get this done at your local pool store. Without these numbers I'm just guessing at what the problem is. 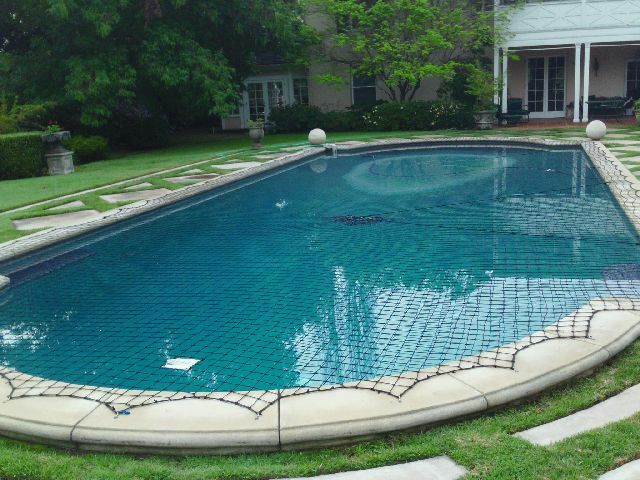 If the above is not given the chances of your pool issue being answered is greatly decreased.